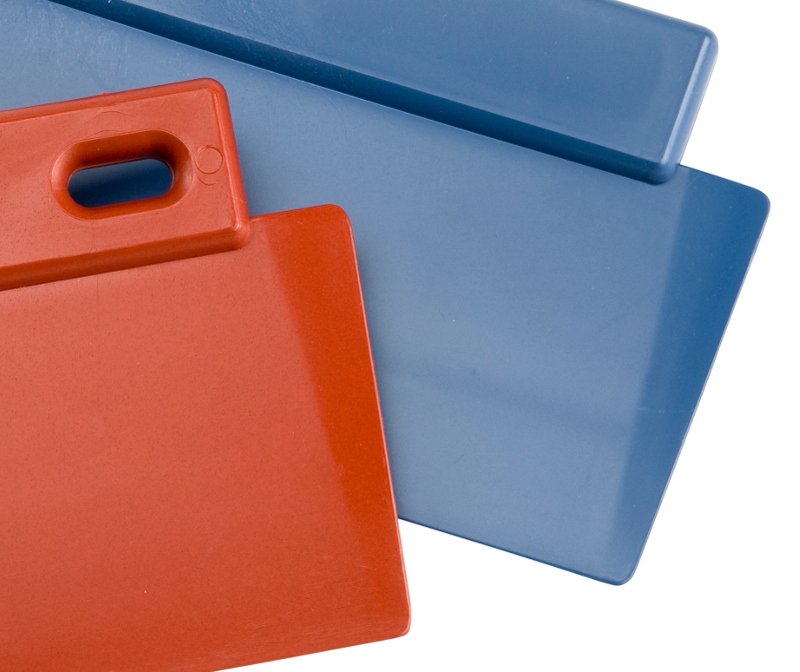 A wide range of tried and tested metal and x-ray detectable scoops/ scrapers to suit your manufacturing requirements. 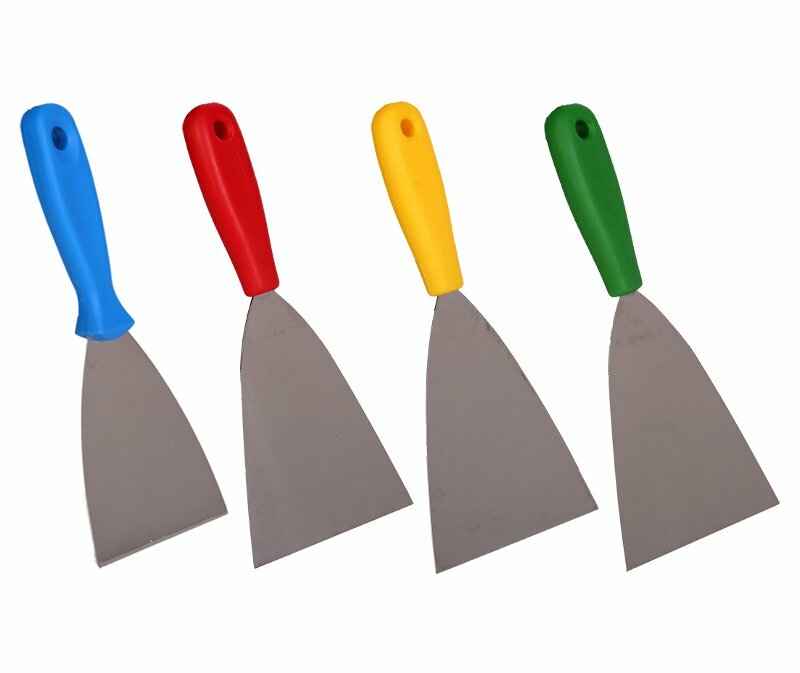 A wide range of tried and tested metal and x-ray detectable scoops/ scrapers to suit your industry type and application. Small production utensils are often in close proximity to your product during the manufacturing process. 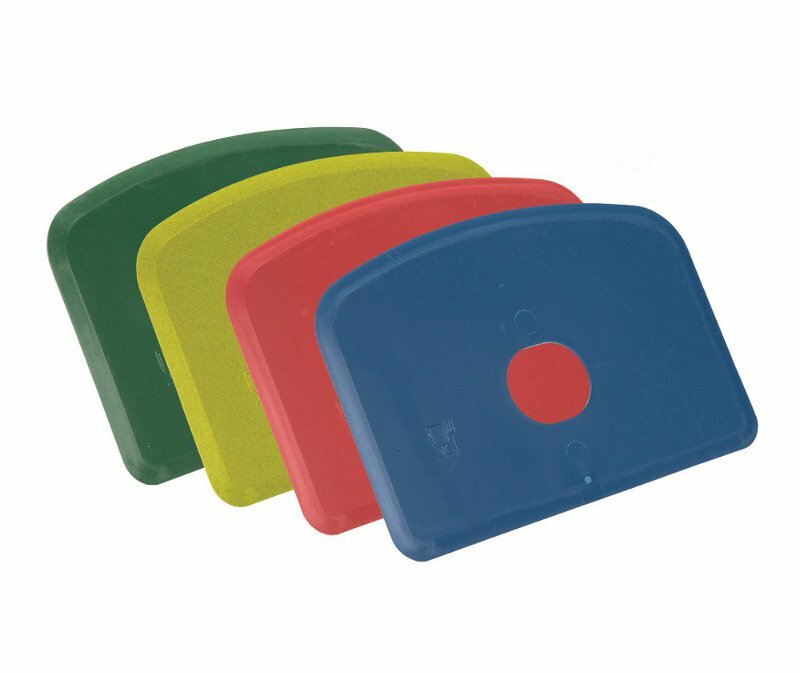 Choosing Retreeva Global detectable scoops and scrapers gives you additional protection – not only is our range made from food contact approved metal and x-ray detectable polymers, they are also shatterproof. Fully compliant with FDA, BRC and HACCP compliance requirements. Heavy duty stainless steel scraper with stiff blade and coloured detectable PP handle. Available in 3 sizes and 4 colours. Designed for shifting stubborn residues. 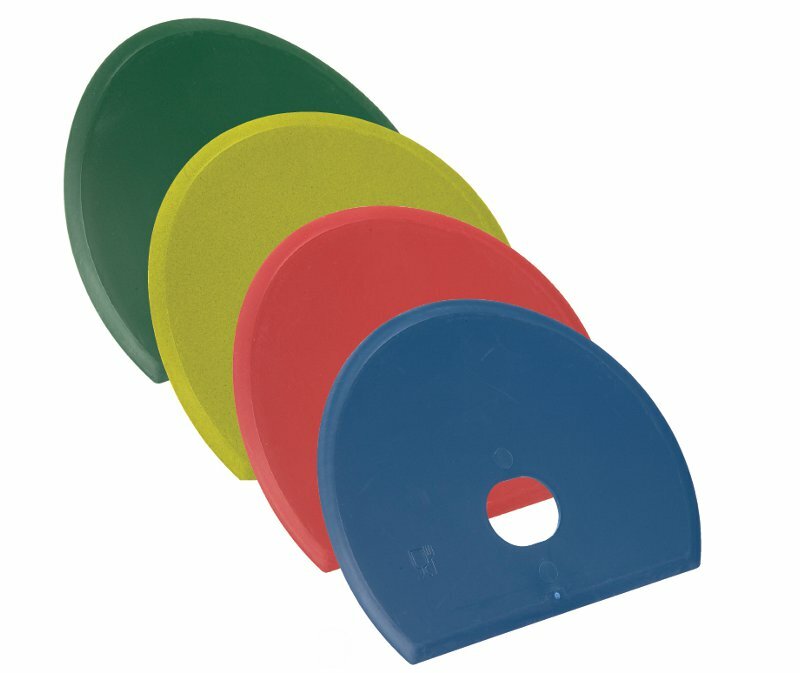 3 sided heavy duty divider/ scraper moulded from metal and x-ray detectable material. Available in 2 colours. Well suited to portioning dough etc. Flexible bowl scraper 'moulds' to shape of surface. Made from detectable material. 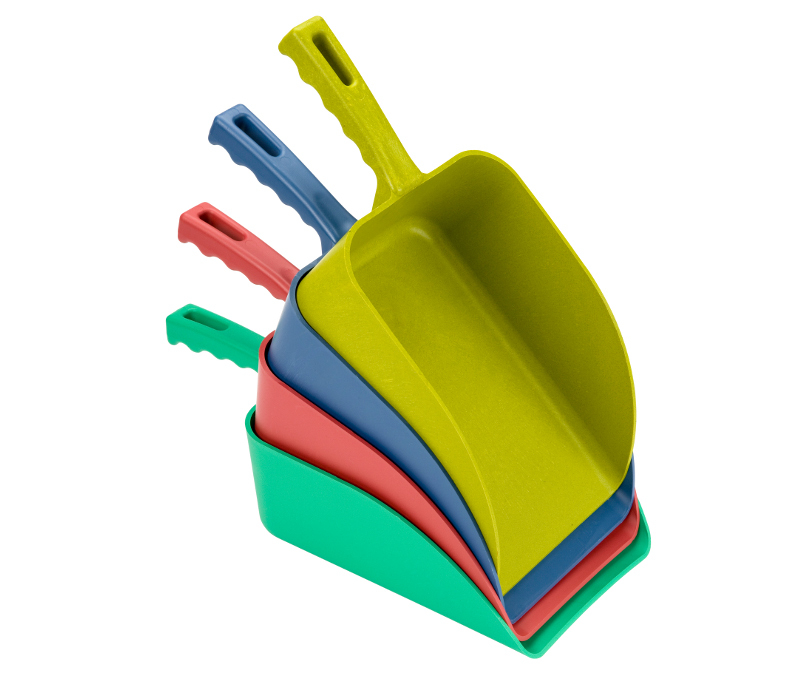 Combination of rounded and flat edge makes this scraper very versatile. 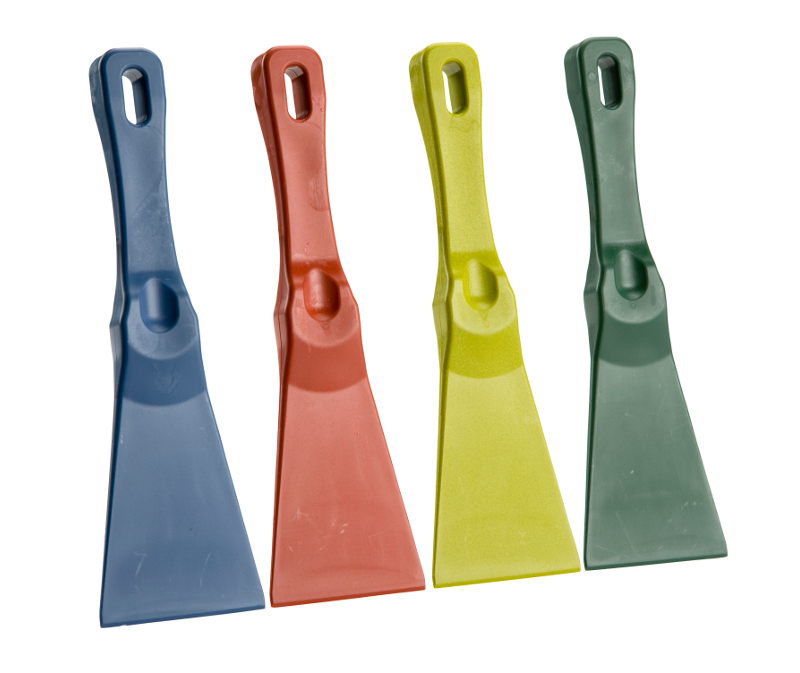 Small flexible scraper with tapered edge for removal of product from bowls etc. Flexible design adjusts to shape of surface. Available in 4 colours. Food contact approved detectable scoop. Ergonomic handle for improved operator grip and reduced user wrist fatigue. Available in 2 sizes and 4 colours.